Am I doing clickbait right? I think I might be doing it backwards. I really do pride myself on finding a variety of news sources, but some weeks it just happens that most of my articles come from mostly one source. This week it’s from BuiltinColorado. 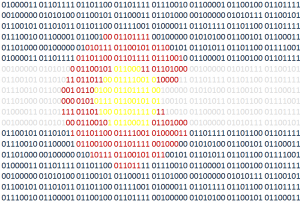 They do a great job giving insights into Colorado tech companies and it’s rare I have a CTW post without at least one article from them so you should be reading them anyway (plus they let me post these articles on their site but I’d promote them even if they didn’t). Last week I updated the theme of my site and did my first Twitch stream and both seemed to go well. Tomorrow I’m going to do another Twitch stream and take on FizzBuzz in C#. If you have time, let me know what you think! 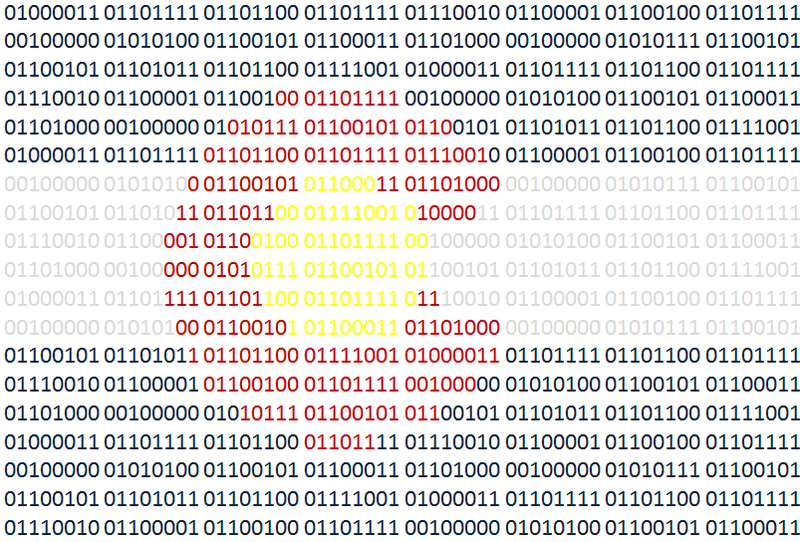 4/19 – Learn to Code Colorado – Hack the Dot with Name.com and Galvanize! I thought with the Thanksgiving holiday last week and the upcoming holidays that it would be more difficult to find Colorado tech news and events. I was wrong. Dead wrong. Sometimes I really like being wrong. On that note, I won’t get a developer job before the end of the year (I’d love to be wrong about this too). 12/1 – Colorado Virtual Reality – VR Open Mic Night! 12/1 – Denver UX – UX Happy Hour! 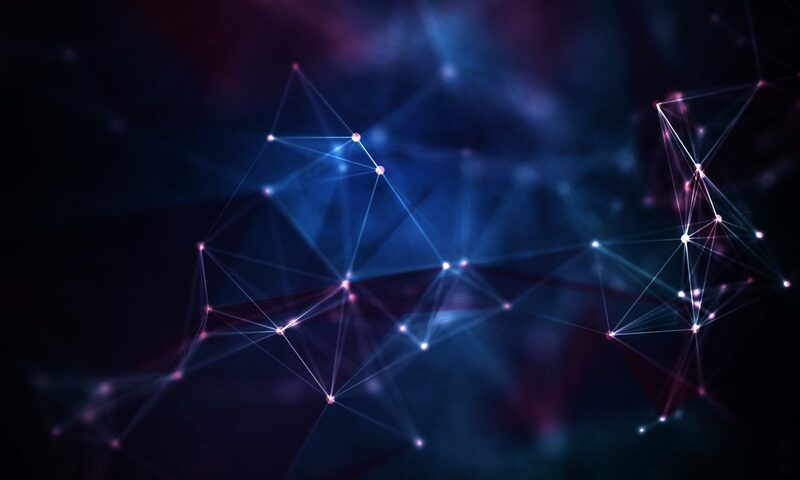 12/1 – Node.js Denver/Boulder/Ft. Collins – Learn NodeJS with us!